Unless I am going super casual, my new go-to is my vegan legging by Lysse (read more in 5 Leggings You Need to Know, HERE) Today, with the help of a few of my favorite style bloggers, I’ve rounded-up a few fabulous vegan/leather bottom looks, as seen on real women from around the world, on Instagram. Whether it’s a vegan legging, coated jean, leather jean or look-of-leather pant; these ladies know how to pull an outfit together. Pants not your thing? We’ve got you covered with a few skirt options! These ladies were so kind to allow me to share their looks with you, and I want to personally thank them for making me smile with their outfit inspiration, daily. 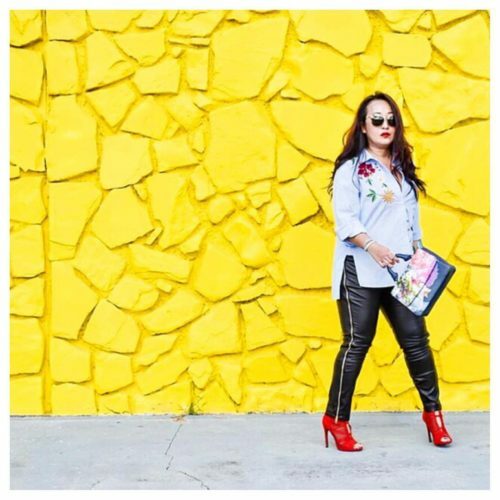 Instagram is full of amazingly stylish women, so follow these gals, and perhaps a few others along their way! I’ve linked their IG as well as blogs, if they own one, so you can easily visit them on the web. Remember “Likes” make us happy, so double tap, it’s so easy to do! Now, get comfy, and grab your cup of Jo…and let’s take a look at some real women style, around the globe! 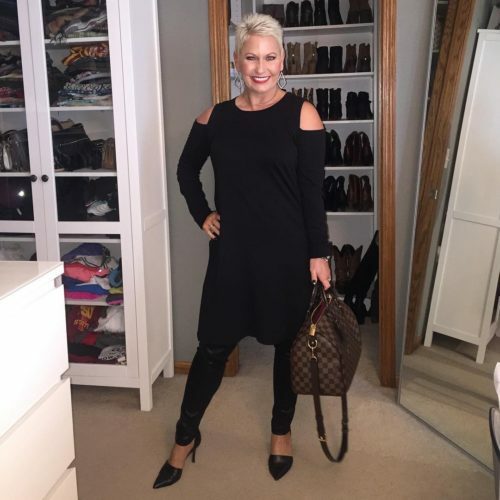 Mom and Fashion/Style Blogger, Terri’s posts always make me smile. A boy mom, she always nails the best everyday looks. I love how she styled her leggings here with a fun graphic tee, moto jacket and short boots. BTW, her sunglasses are always fab! For fun everyday style, follow her on Instagram HERE. 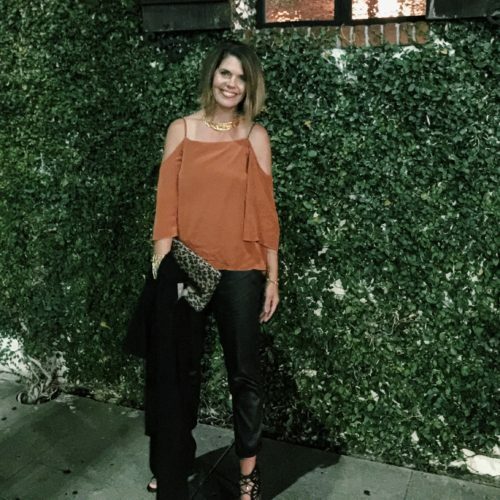 Mandy is a Wardrobe Editing, Styling and Building Consultant, whose daily IG outfit posts are truly inspiring! I am always impressed with how she comes up with so many different looks, everyday! I love how she shows her leather leggings under this long cold shoulder sweater and heels. If you don’t follow her, you should, on Instagram and at fashionunfoldedbymandy.com. 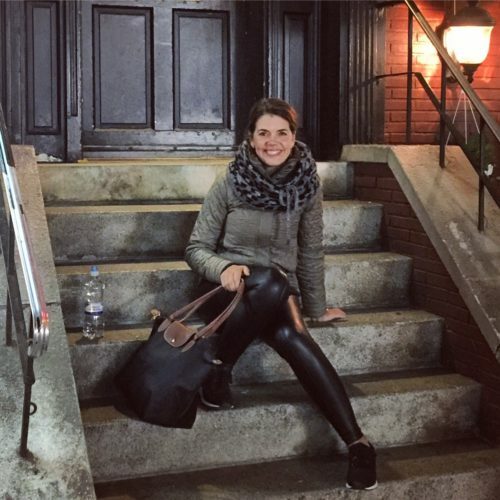 Follow Carin and you will always have a smile on your face! Her posts are colorful, fun, original and happy…and ladies, this gal know how to work a twirl skirt! I love how she paired these Zara vegan leather pants with lace-up animal print flats, camel sweater and fun bag. Find her on Instagram HERE. 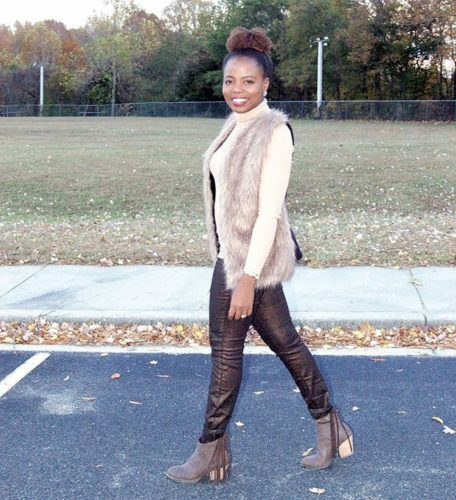 And, who said leather leggings need to be black? So fabulously classic, in a crisp white shirt, gorgeous heels, statement bag and leather leggings. For a dose of daily chic, follow her style over on Instagram, you’ll be so happy you did! I wore this look all day and night touring NYC earlier this month. Paired here with a cashmere sweater and black sneakers, the leather legging allowed me to take this look straight to a casual dinner, without feeling completely under dressed. These leggings by Lysse, are just as comfortable as my Zella high waist leggings, that I wear for everyday. Love the look of a luxe leather bottom, but not a legging gal? 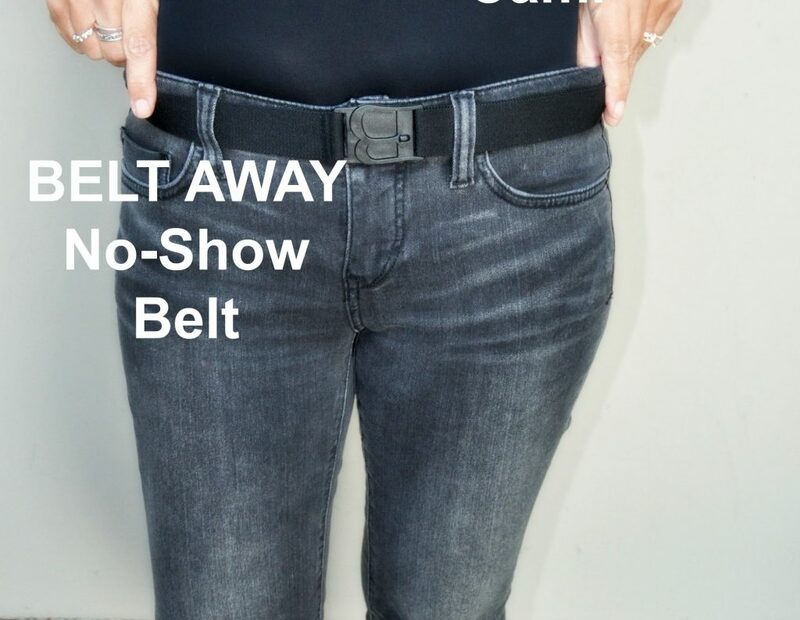 Try a pair of coated skinnies or a pair of leggings that are ponte in the back, leather in the front (Read more in this AskSuzanneBell post HERE). 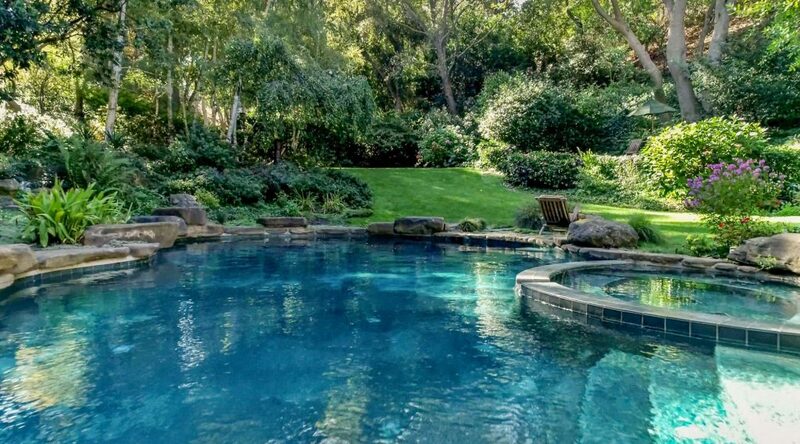 Love the look for less? Then you have to check out Bukky Dare on Instagram, Utube, and on her blog, www.bukkydare.com. Offering us the biggest hello with her gorgeous smile, this mom of 3 and teacher knows how to pull an outfit together. I love how she paired her coated jeans (JCPennys!) with a fur vest, turtleneck, and booties. Classic with a twist! She also shows us, that our coated jeans can be brown! 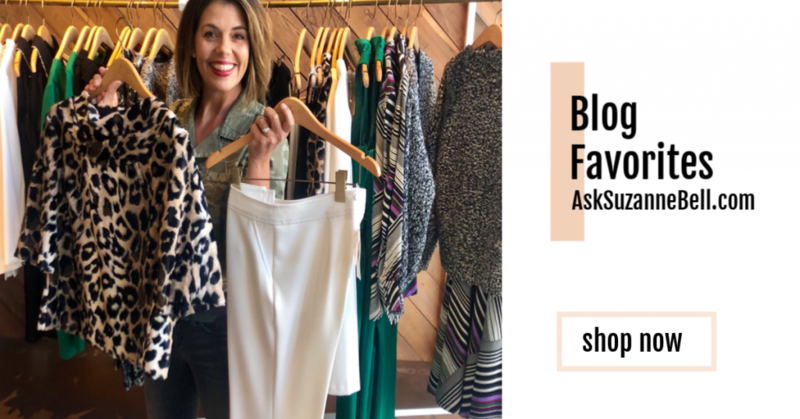 Susan is a fashion/style blogger and wardrobe stylist who has zero tolerance for frumpy! I call her my style sister, because though we’ve never met in person, we tend to be seen “twinning” on more than one occasion over on Instagram! Offering her guidance on her fun blog TheMidlifeFashionista.com, I love how she dressed up her coated skinnies, for this easy-to-wear look. And I’m back, showing here, that your coated denim can also be a boyfriend style, or even a skirt! My dressy boyfriends, I love these jeans when I want to take my look, up a notch! Another AskSuzanneBell must-have for any skirt lover, is a leather skirt. Let’s face it, some of us don’t love pants, therefore a skirt is a fabulous option as a leather bottom. 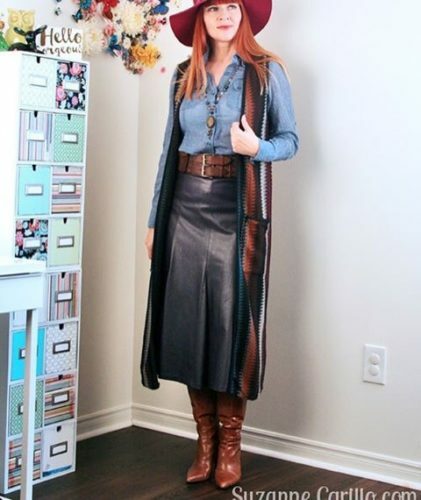 The queen of thrifting, Suzanne Carillo, shows how chic a vintage pleat leather skirt look can be. Here, another piece, from her fabulous skirt collection. Author of the fabulously fun blog, SuzanneCarillo.com, and VintagebySuzanne Etsy Shop (HERE) ; you’ll find her and her darling pug on Instagram as @SuzanneCarillo. I love her thrift tips, DIY projects, vintage styles, hats, dresses…oh, did I mention she has really cool hair! A really cool chick, you need to check her out! You all know how I love my DVF leather wrap skirt. The most worn skirt in my closet, we’ve been many fun places together, with many adventures ahead! Hopefully we’ve provided some outfit inspiration to each of you today. I want to thank each of these lovely ladies for allowing me to share their fabulous looks! Each one of these gals, has their own unique style and keep in mind, I only shared one of the hundreds of looks they have created! Be sure to pop on over and check out their individual accounts…a world of inspiration awaits you! 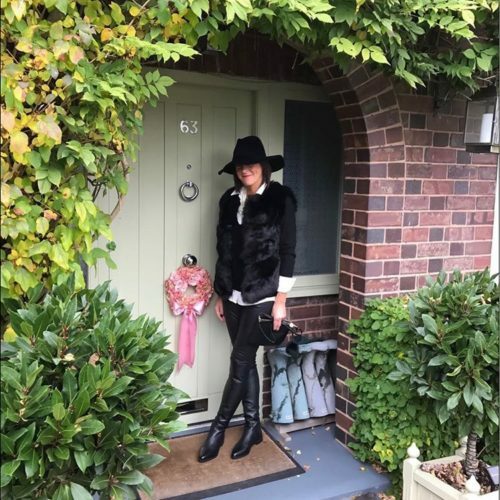 For the ones who publish blogs, you can find their most current posts, along with other fabulous style bloggers, over on my Blogs I Read Page, on the homepage side bar on AskSuzanneBell (HERE) – my personal blog roll, without the pop-ups! Is there a look here you might try for yourself? Are you more a skirt or pant gal? Will you be giving leather look leggings a try this season? What about coated jeans or a leather skirt? It seems that every year, retailers offer up their Black Friday Promos earlier and earlier. 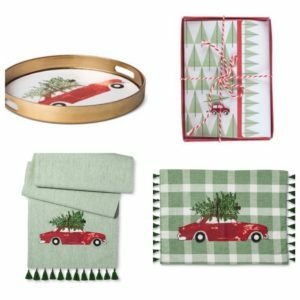 Target has already leaked it’s Black Friday Sale Ad (#buzzkill) and Nordstrom has begun taking markdowns – which is great, unless you wait till next week and you sizes are all gone. So you don’t miss out, I gathered up a few blog favorites, now on sale and shared them on my FB page earlier this week. Here ya go…with more to come next week! The New Anthropologie & Co super store, opened today at Stanford Shopping Center. If you live locally, you have to check it out! You will find more photos and videos, over on my Facebook and Instagram Page. 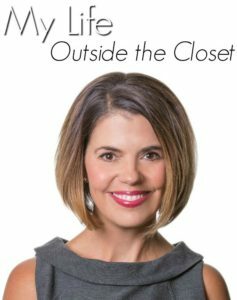 Closet full of clothes, yet nothing to wear? You may be missing a few key items! Find out what they are and how I style them, for easy everyday style in this post HERE. 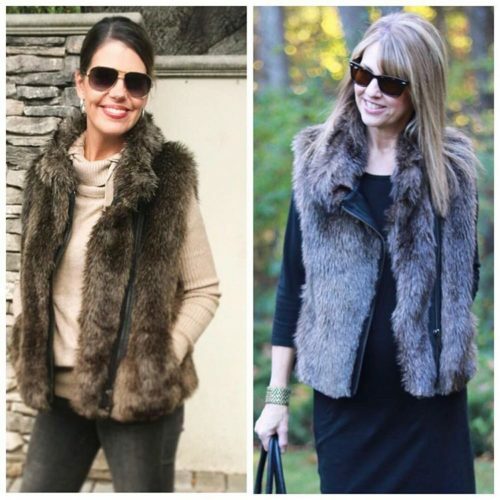 Fur vests are popping up all over Instagram! Are you signed up for the AskSuzanneBell bi-weekly newsletter? There’s a new post up on the website, every Tuesday and Friday evening. Sign up for my newsletter and get an update delivered straight to your inbox. I won’t spam you and you’ll never miss a post! Sign up HERE, it’s fast and easy! Hi Sheela! Thank you so much for allowing me to showcase your fabulous style to my readers. I did try to find all kinds of looks via you fabulous ladies – to show how many ways leather leggings and beyond can be worn! I love each and everyone of these women’s unique style personalities – this may have been one of the most fun posts to put together here on AskSuzanneBell! I will for sure pop over to your link up and check out your latest post – your fun, and thoughtful posts are always a joy to read! Have a fabulous weekend! Great post! 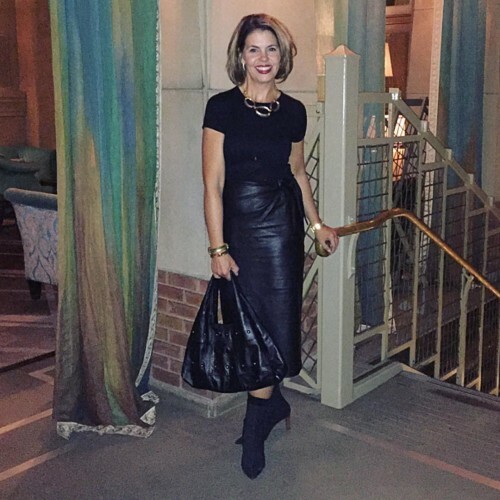 I love all of these leather bottom Looks – fabulous, stylish women! I have a pair of leather leggings that I like a lot. I’ll definitely check out the ones from Lysse that you are recommending! I love the leggings you have Andrea, you always style them with such ease! I have to say, I love my Lysse leggings – check black friday deals, last year they went on promo at nordstrom and on Amazon for Day After Thanksgiving! They are a great investment though, I have had mine over a year and they still look new. I have the ponte pair as well. 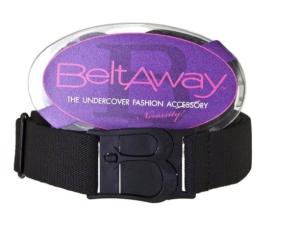 The high waist stays up like no other and has some control, which who doesn’t love that. They are a little tight going on, but once on – there to stay! You did such a great job putting this post together Suzanne! This really shows how so many women with different body types can wear leather leggings. I must get my old ones out and try them again. i was getting ready to donate them but now think I need to give them another chance. Lots of wonderful inspiration here Suzanne & thank you so much for including me. I feel truly honoured to have been included alongside so many stylish & wonderful ladies. Faux leather whether it be trousers, leggings or a skirt is such a great alternative to denim & so easy to dress up or down. I love leather and faux leather. As skirts , dresses and leggings! Fabulous looks!